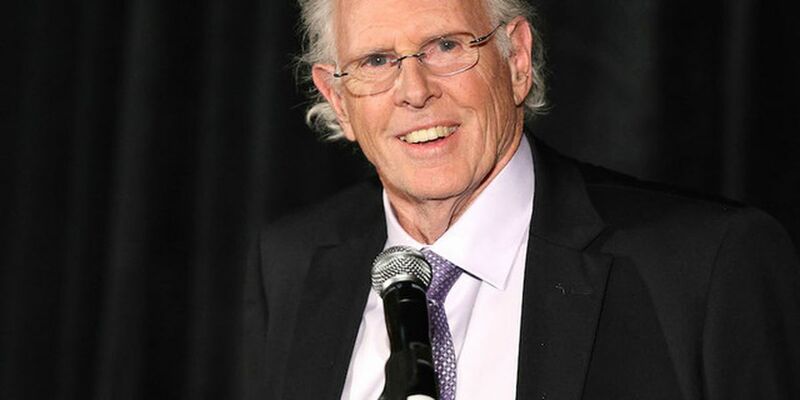 LOS ANGELES (AP) — Actor Bruce Dern has been released from the hospital after a fall during his daily jog in Los Angeles. Dern starred in the 2013 film "Nebraska" as the character Woodrow T. "Woody" Grant, earning him an Academy Award nomination for best actor. He also played in films "Coming Home," ''The Hateful Eight," ''Black Sunday" and "White Boy Rick."